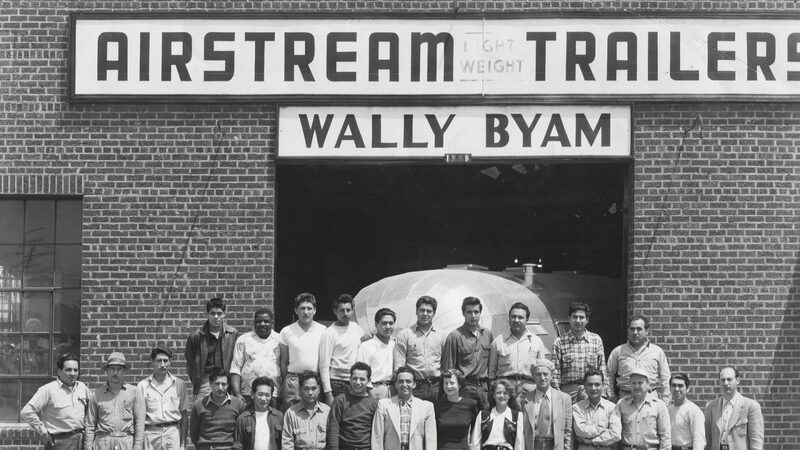 Our founder, Wally Byam, built the world’s first Airstream travel trailer in 1929 and founded the company we now know as Airstream in 1931. But long before then, Wally grew up with a curious spirit, an eye for design, and a creed to live a life that put adventure first. Today, the entire Airstream community keeps Wally’s spirit alive and well, carrying out that very same creed every day. 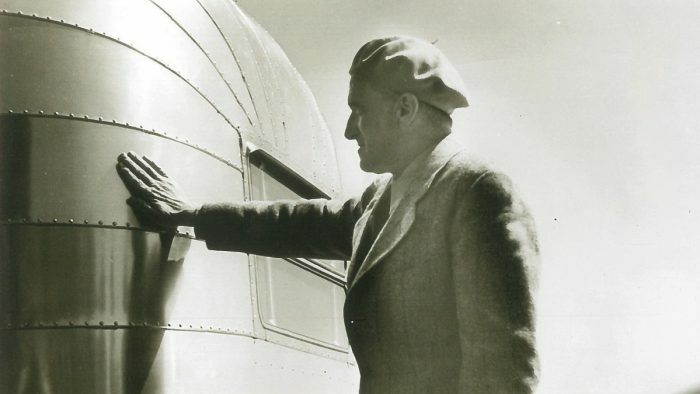 Wally Byam was born July 4, 1896, in Baker City, Oregon. At that time, Baker City was a boom town along the Oregon Trail, which his grandparents had traveled along on their journey out west in a mule-drawn wagon. Wally was named after his mother Carrie Biswell Byam’s brother Wallace, who died just before Wally’s birth. 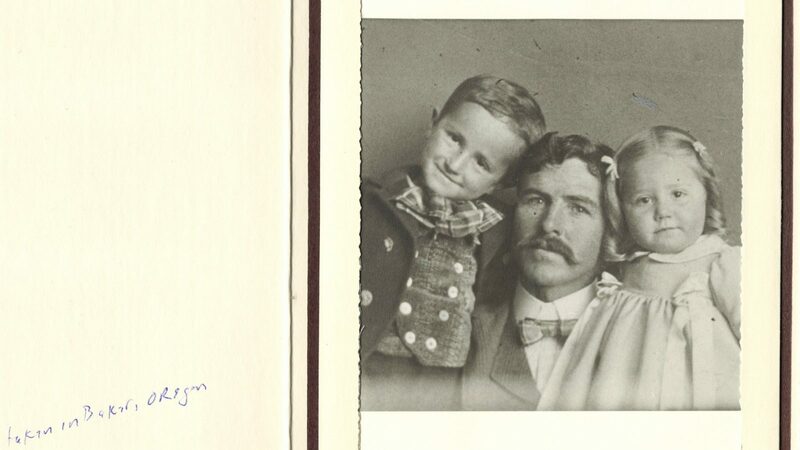 Wally was only three years old when his father, Dr. Willis Bertram “Bert” Byam, and mother divorced. Bert moved away, and Carrie married a butcher named David T. Davis. Wally developed his wanderlust in Oregon, where he spent his childhood surrounded by water, forests, and hills to climb. He worked as a crew member on a sailing fleet, which only encouraged his thirst for travel. Wally also worked with his uncle Roger on a sheep farm in the mountains, where he lived in a wooden wagon towed by a donkey – much like his grandparents before him. Inside the wagon he had a stove, food, water, and everything he needed, which would later inspire his first travel trailer. When he was 20 years old, Wally’s stepfather was killed in a cattle accident. A few months later, his mother passed away from a heart condition. Wally was on his own. 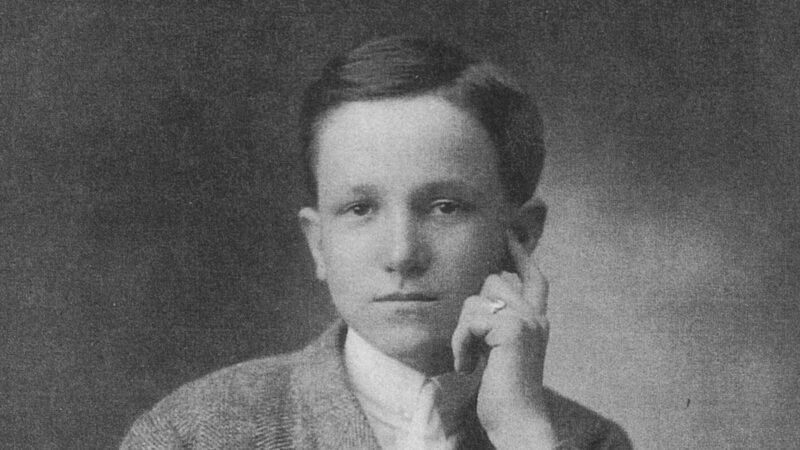 His always-high grades got him into Stanford University, and he worked several jobs to pay his way, graduating with honors in 1921. After graduating college, Wally used his experience on the Stanford school newspaper to earn him several jobs in advertising and journalism in Los Angeles. On the side, Wally became a publisher, and by the late 1920s, he owned seven magazines. Around that same time, Wally met and married his first wife Marion James. Together they went camping regularly, but Marion never loved sleeping on the ground in a tent. When the stock market crashed in 1929, Wally’s magazines went under, and he needed a new venture. It was then he got the idea to build a travel trailer not unlike the wagon he lived in as a child on the farm – but one Marion would actually enjoy camping in. He started with a Model T chassis with a tent contraption on top. But it was tedious to put together onsite, and it didn’t provide protection from the elements. So he took that same platform and built on it a tear-drop shaped structure with sleeping space, a stove, and an ice chest. 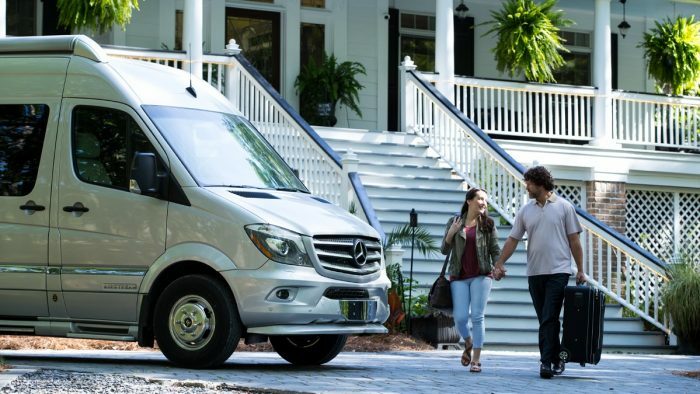 Wally and Marion took the trailer on a camping trip and loved it as much as their fellow travelers did – along with their neighbors when they got home. Wally published a DIY guide in Popular Mechanics on how to build the trailer, and soon several of his neighbors commissioned him to build trailers for them. 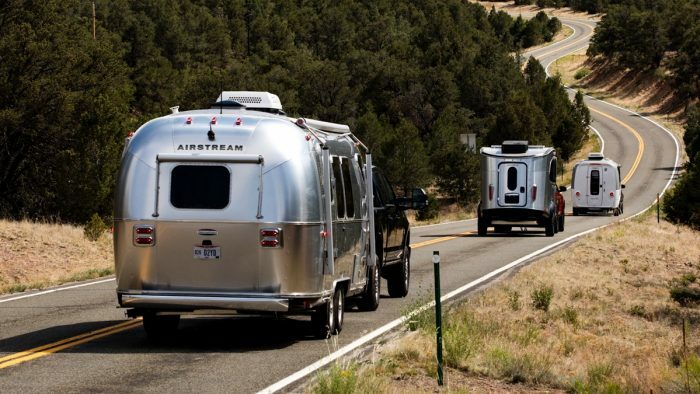 Eventually demand was big enough that Wally opened a small trailer factory in California to build what he called “Airstreams,” after the way they moved “like a stream of air” down the road. 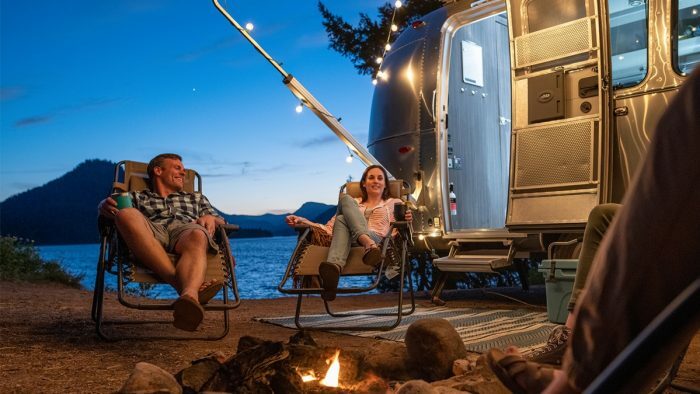 A boom of more than 400 travel trailer companies started in the 1930s, but they soon trickled out. 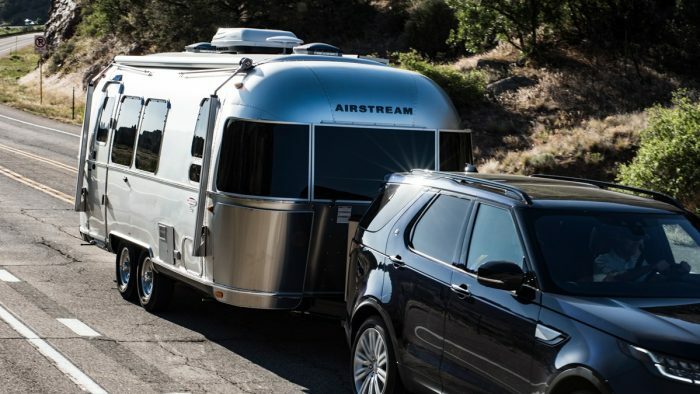 Only Airstream was left standing – already well known for the first riveted aluminum monocoque trailer, the Clipper. Business was booming until World War II, when the factory had to close due wartime demands for all available aluminum. During the war, Wally worked several jobs in the aviation industry, including as a certified manufacturing engineer and production supervisor at Curtis Wright Industries. When the war ended in 1945, Wally persuaded the management at Curtis Wright to let him design and manufacture a line of travel trailers. Always the creative marketer, Wally garnered interest in the new line by inviting the famous French cyclist Alfred Letourneur to visit the factory and tow a trailer with a bike to demonstrate its lightweight nature. The picture became the famous Airstream logo. 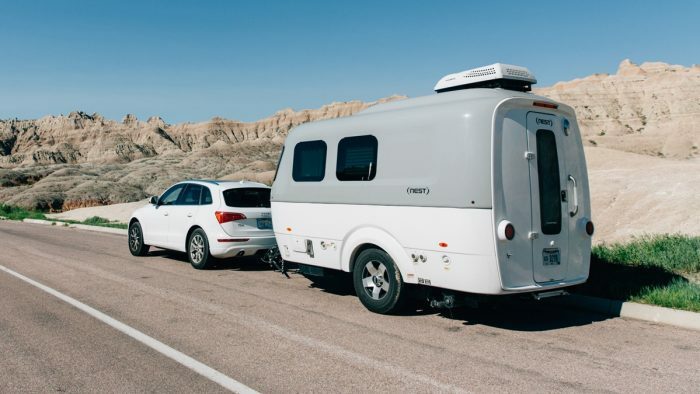 Despite tough financial times, Wally was able to re-open Airstream, with his eyes planted as firmly as ever on creating the ultimate vehicles for adventure. And in those hard post-war years, it was Wally’s spirit that inspired employees to work harder than ever, even digging into their own pockets to pay for refrigerators and other parts to be installed in order to get a trailer out the door and sold. 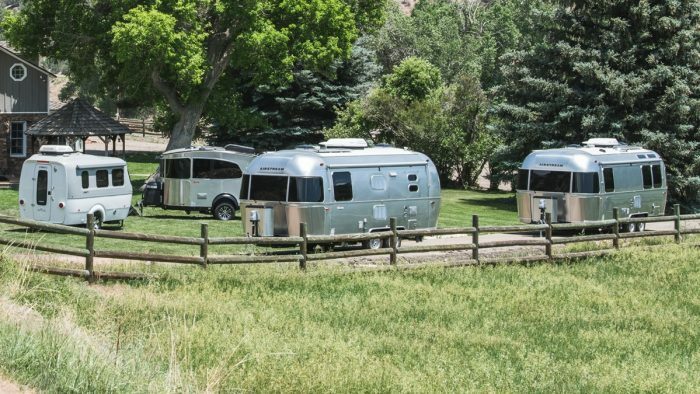 Wally placed a “way of life” at the top of the list of the things Airstream “sold,” and that wasn’t just a marketing ploy; he lived and breathed it. 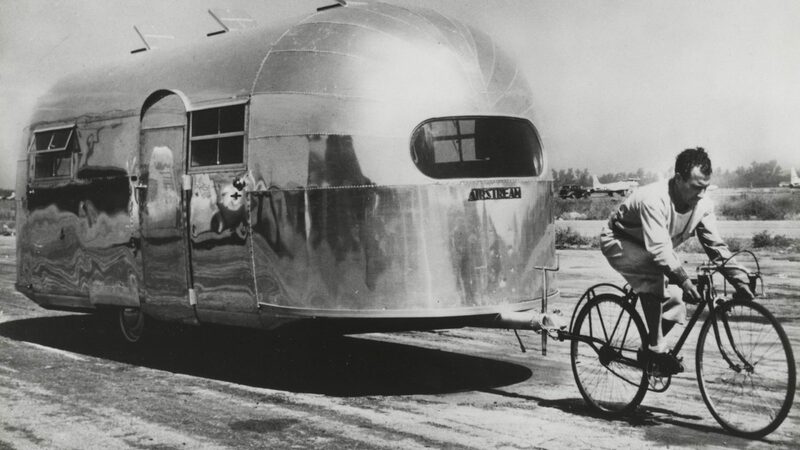 In 1951, Wally and a group of brave adventurers formed the first Airstream Caravan. Their trip through Mexico, Guatemala, El Salvador, Honduras, and Nicaragua was rugged to say the least, touring some of the most remote terrain in Central America. Wally was exhausted, yet invigorated by the spirit of the caravaners. Over the years, he and his second wife Stella would lead many more caravans through Europe, Canada, and across the entire continent of Africa. 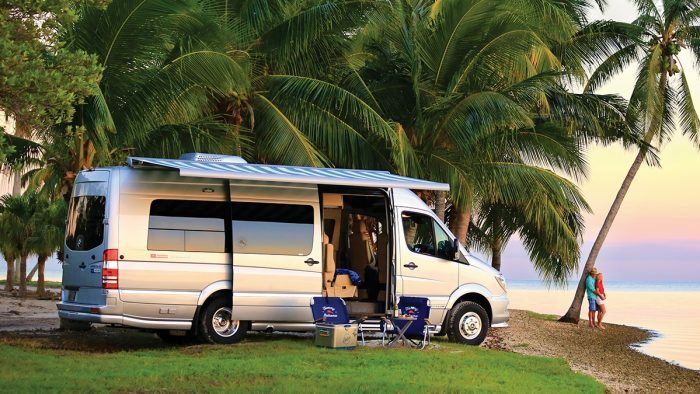 On each journey, he searched for new ideas on how to improve his travel trailers. 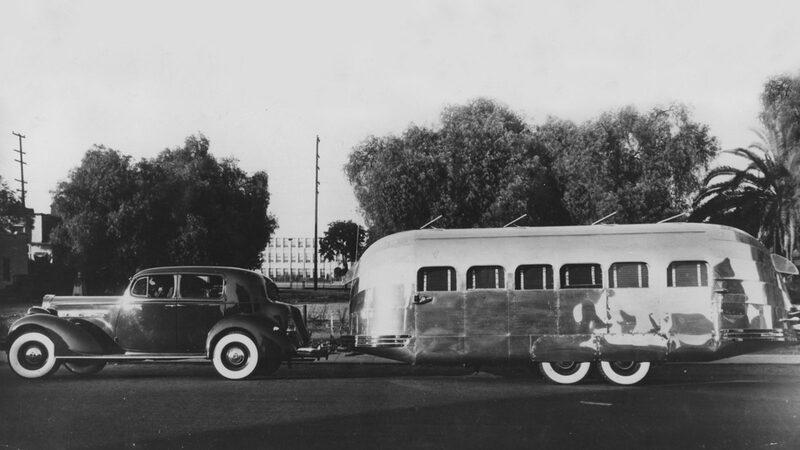 By 1952, Airstream had outgrown its Los Angeles plant and desperately needed to expand. 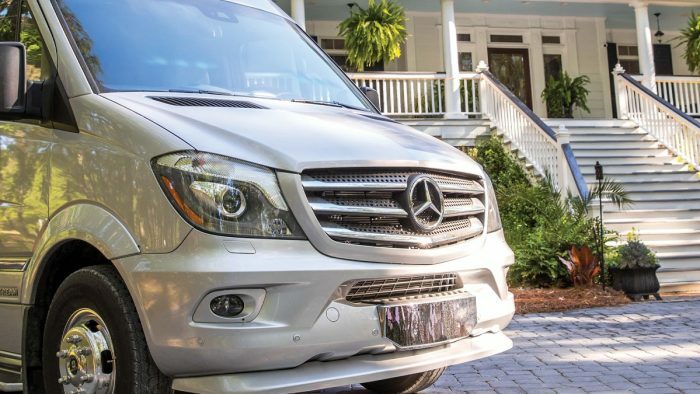 Rather than staying on the West Coast, Wally traveled east to scout locations across the Midwest. He spent a summer looking in Indiana, Illinois, and Ohio before finding a factory for sale in Jackson Center, Ohio. 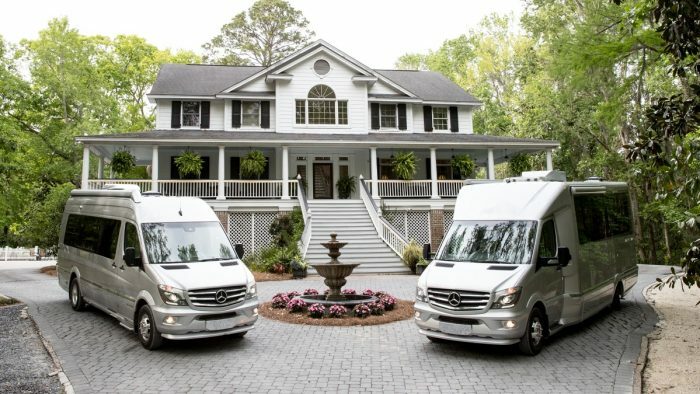 With Cornelius “Neil” Vanderbilt, Jr. on the board and Airstream’s obvious success, funding was easy to find, and soon Wally had his ideal second location locked down. 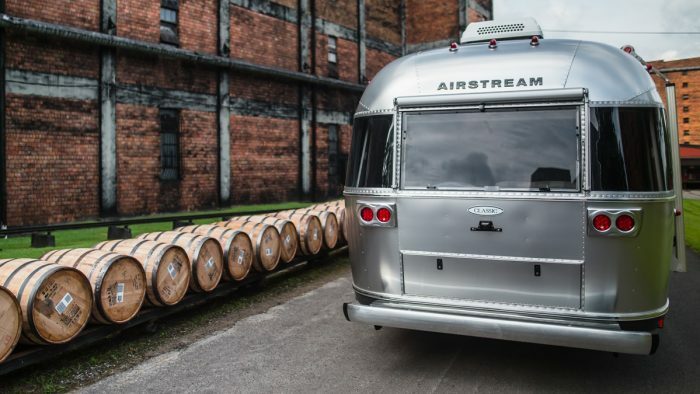 And it turned out to be a great choice – more than sixty-five years later, Airstream is still making trailers in Jackson Center. Wally led Airstream as president until 1955, when he suffered a heart attack and began to prepare for retirement. In 1957, he handed the company over to Andy Charles in Ohio and Art Costello in California. He was still very involved in the business, inspiring people with his trademark fighting spirit. Wally passed away in 1962 in his sleep at his California home after battling cancer. Soon after, the two divisions of the company (east and west) merged to become one, and the company was run by Art Costello until his retirement in 1971. 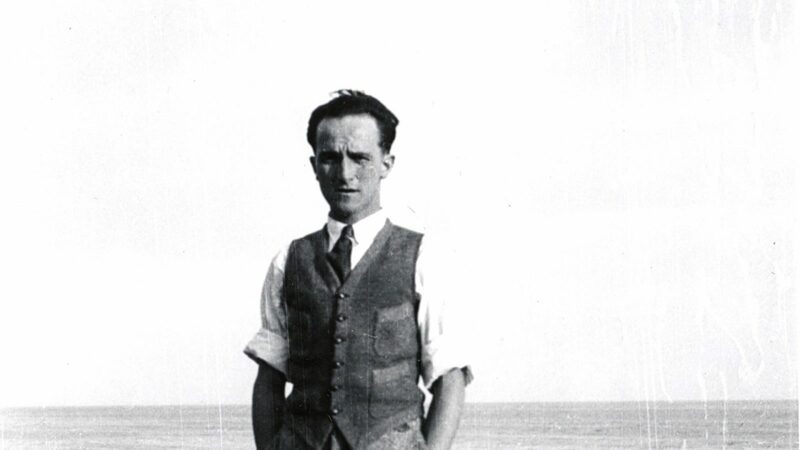 Today, Bob Wheeler is the company’s 8th President and CEO, and just as inspired by the same thirst for adventure as Wally was almost 100 years ago.